For as long as I can remember, April 22 has been a day when kids are encouraged to think about the earth, and how they can become protectors of this habitat we share with all the creatures around us. When I was in school however, what that amounted to was wearing all the blue and green clothes I could layer on top of one another and maybe creating a (likely not recyclable) papier mâché earth with my friends. In all honesty, my interest in environmental stewardship and becoming an ambassador for the climate came not from lessons learned in the classroom but through time spent outdoors, making ‘friends’ with frogs, turtles and other small creatures near my home. For me, summers were spent on a lake, and I began to notice that the choices I made (watching my parents pump gasoline into a boat directly next to my dear new frog friends home) had an impact on the world around me. Nowadays, with climate change threatening food security in Africa and the polar ice caps melting faster than expected, it’s more important than ever that children of all ages (and everyone, for that matter) do what we can to protect the one planet we are a part of, and there are more resources than ever available at our fingertips to help us do so. Refusing. Have your child say “No, thank you” to plastic straws at restaurants, extra napkins at concession stands, plastic bags at shops, etc. Reusing. Pack your child’s sandwiches and other lunch items in reusable plastic containers instead of baggies. Have them carry them in a fun lunch box or bag instead of a paper or plastic bag. Set a good example by bringing reusable bags to the grocery store. You can also buy your child a reusable water bottle instead of giving them plastic bottles. Recycling. At the end of each meal or activity, discuss with your child which waste items—bottles, cans, magazines, newspapers, pizza boxes, etc—can be recycled. Then have them place them in the appropriate recycling bin. Your family could reduce your dependency on animal products by going meatless on Mondays. Raising cattle requires enormous amounts of resources. To produce one steak, 28 times more land, 11 times more irrigation water, five times more greenhouse-gas emissions and six times more fertilizer are needed compared with the resources needed to raise other protein sources like pork and poultry, Live Science reported in 2014. Growing nutritious plants — including vegetables, wheat and rice — requires fewer resources than raising animals does, according to the study, published in July 2014 in the journal Proceedings of the National Academy of Sciences. Engaging kids in meal prep on Meatless Mondays can help them feel like they’re doing something good for the earth and learning a few helpful life skills along the way. Many schools have Green Teams, where students come together to implement new or innovative sustainability programs to help the school recycle, conserve energy or reduce food waste. Their school doesn’t have a green team? They can get one started! Check out Eco Schools Global for some resources on how to get one going and get some ideas on the types of things kids and their classmates can do. 4. Turn Off The Lights & Earn Some Pocket Change, Too! There are not many things kids love more than adding a little jangle in their pocket in exchange for a good deed. Now, they can give their allowance a significant boost just for turning off the lights in their home for an hour every week. #OhmHours are an initiative by a startup called OhmConnect which will pay users to reduce their home’s energy for an hour each week when the electrical grid is most stressed. Kids can participate by turning off the lights and appliances in their home and keeping their families accountable too. … And then they can put their earnings straight into the piggy bank! Now, you can turn off the lights and earn some money. *Note: You must be a customer of Pacific Gas & Electric, San Diego Gas & Electric, or Southern California, Edison or Toronto Hydro to use this platform. Get your child a library card, and start a clothing and toy swap with their friends! Instead of buying them loads of books and toys they’ll only read or use a few times, have them borrow instead. It’ll save money—and trees! Most families keep numerous electronic cords plugged in during the day, but these cords can sap energy, even if the devices are not in use. Kids can help to fight these energy vampires by unplugging cords when their devices are not being used or by putting an appliance, such as a video game console or computer, in an energy-saving mode. If they have an Xbox One console, you can teach them how to turn off the "Instant On" setting, a feature that waits for someone to say "Xbox on" when the device is in standby mode. Once enabled, it continuously uses 12.5 watts of electricity. Turning off this feature can cut the Xbox's annual energy use by more than one-third, the NRDC reported. Challenge kids to save water every day. They can take shorter showers and use the dishwasher in lieu of washing dishes by hand. They can also alert adults if they find any leaks or wasteful water sprinklers that are watering concrete instead of plants. 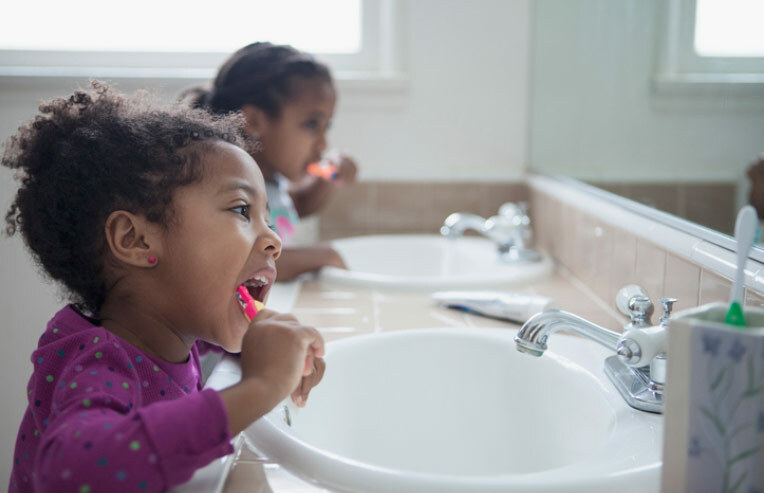 Try this: Place a measuring cup in the sink while your child is brushing their teeth, then show them how much water they used. Next time, have them turn off the water while they brush so that they can compare their water usage. That will give them a visual idea of how much water they waste when they leave the sink running unnecessarily, which will encourage them to turn the water off in the future! Help your child plant and grow fruits, vegetables, and herbs in your backyard. Look for fun recipes to make with them when they’re ready, and have your child help cook them. They’ll be more likely to eat them—an added bonus! Forests are an important ally in the fight against climate change. 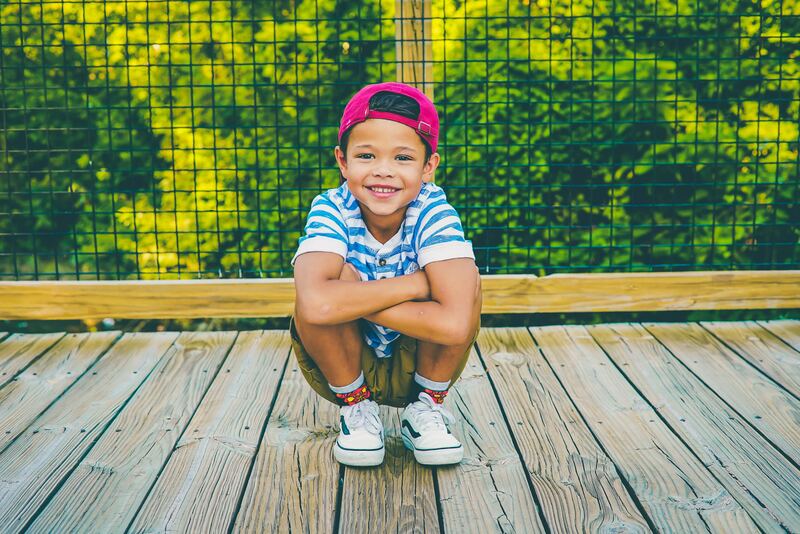 Here are some tips from Rainforest Alliance on how kids can help prevent deforestation. Really jonesing for some civic action? Help your kids write a personal note to their members of Congress about an issues they care about. 11. And most importantly … get out in nature! Take your child to the park and point out various birds and animals. 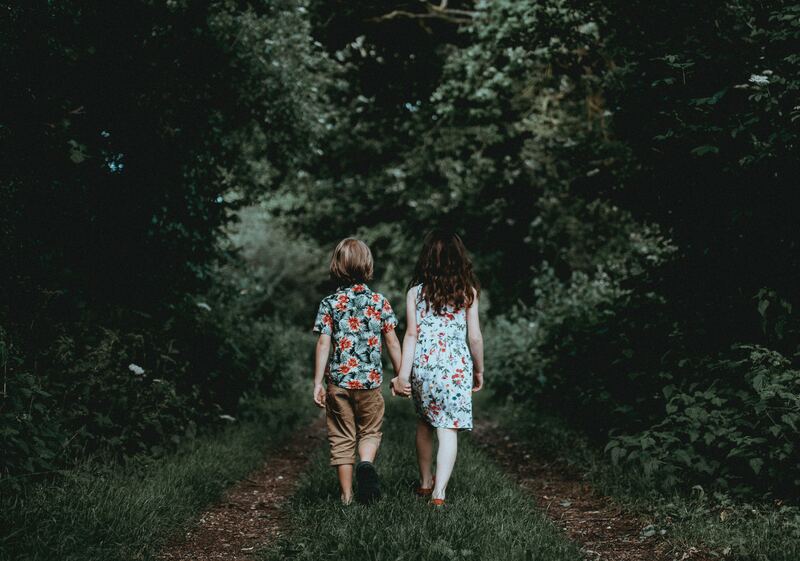 Hike a local trail and teach them about the plants or trees along the way. Go out in your backyard to catch butterflies, ladybugs, or fireflies (before setting them free, of course). The more your child learns about nature, the more they’ll grow to appreciate all living things—and the more they’ll want to help protect them.